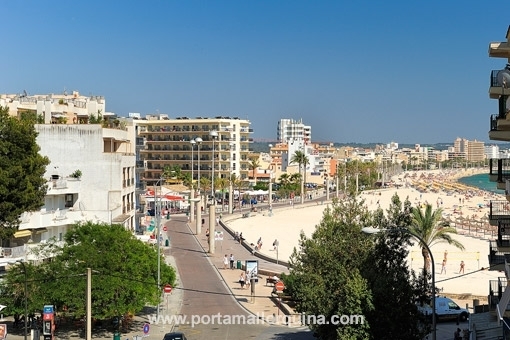 Porta Mallorquina - your leading real estate agent in Can Pastilla! 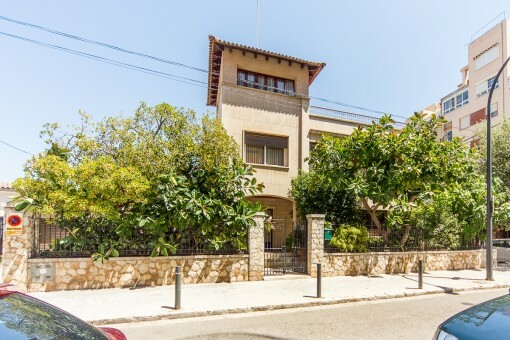 You are looking for a property for sale in Can Pastilla, or have a question regarding our real estate offers in Mallorca? You were not able to find the ideal apartment in Can Pastilla? Then please call us on +34 971 698 242, or send us an email to info@portamallorquina.com. Our Porta Mallorquina real estate agents in Can Pastilla will be pleased to asist and will help you find your dream property. 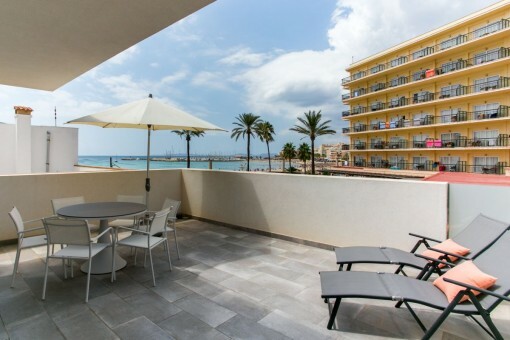 Can Pastilla is a popular residential and tourist resort in the south east of Palma. 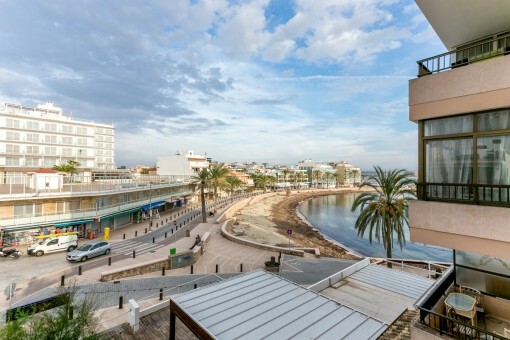 Right on the seafront Can Pastilla is characterised by its beautiful bay at the beginning of Playa de Palma. The so-called Balnearios (bath sections) 9-15 are shared among the 5390 inhabitants of the municipality. Can Pastilla was founded in 1920 by the Majorcan Bartolome Riutort who recognized the potential of the scenic location early on. He bought a piece of land between the dunes and had a house there (the "Can Pastilla") and also built a church. In 1927, the construction of the parish church of "Sant Antoni de la Platja" was completed. The settlement grew due to its proximity to the island's capital. And with the advent of tourism it turned out that Bartolomé Riutort had made a priceless investment. Holidaymakers and residents alike appreciate the wide and gently sloping beach of Can Pastilla, which wraps around a crescent-shaped bay. It was already well known in Riutort's time for the rainy and windy conditions. No wonder then, that the kite and windsurfing scene dominates here. The equipment can be borrowed in many bars and shops on the seafront. On the wide beach volleyball nets are often put up and every year in August, a beach soccer tournament is held. Swimmers are recommended to visit the adjacent Cala Estancia, which is protected from waves. 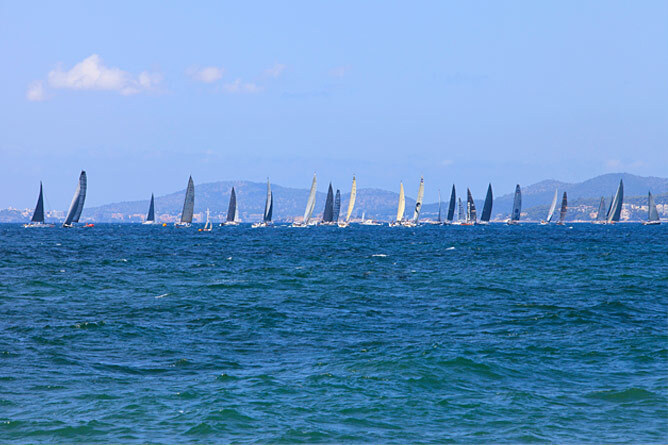 Sailors meet at the "Club Maritimo San Antonio de la Playa", which was founded 80 years ago. With so many sports and activities are available, physical well-being is guaranteed. The well-developed beach promenade of Can Pastilla is lined with many restaurants and bars where locals and tourists sit together until late at night. In terms of night-life, it's a quieter scene in Can Pastilla. However the notorious night-life district of the "Ballermann 6" can be easily reached in only two kilometres. Can Pastilla‘s biggest tourist attraction is the 2003 built Palma Aquarium. The 32 million dollar building houses 55 water basins and 8000 of more than 700 marine species. The largest pool is shared by bull and sand tiger sharks, with which you can even get up close with during a dive. Can Pastilla is thus a suburban residential area that offers a wide range of sports and leisure opportunities. Apart from a few large hotels, two to three-storey houses dominate the most peaceful parts of the village. Here many families have fulfilled their dream of Mallorca with a house or an apartment. 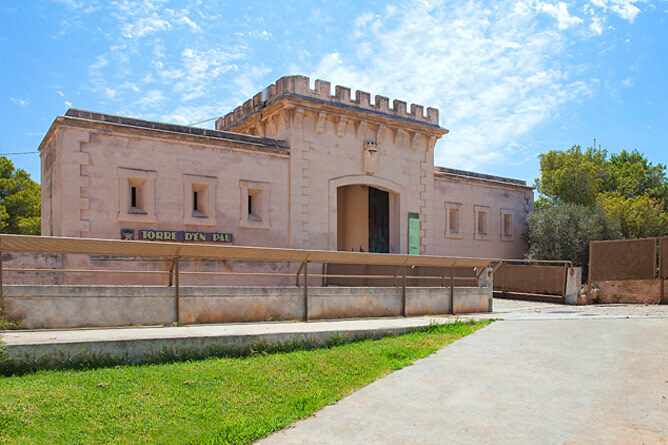 you are reading: Can Pastilla: Property for sale in Can Pastilla by Porta Mallorquina Real Estate · Porta Mallorquina Real Estate Rating 4,8/5 by 200 testimonials.